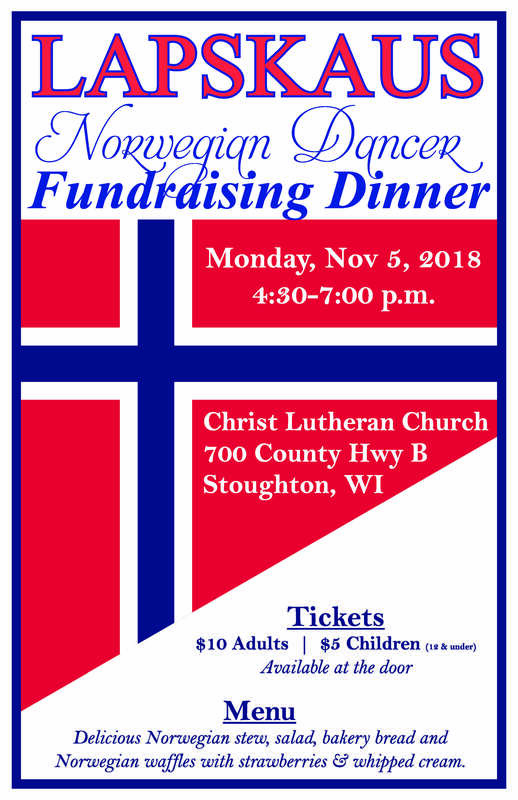 The Stoughton Norwegian Dancers is a group made up of Stoughton High School students who perform various, authentic Scandinavian dances. The group began in 1953, performing for their home community at Syttende Mai (Norwegian Constitution Day). Today, they share their talents all across the United States, entertaining young and old and leaving all with a warm appreciation for their Norwegian heritage. Performances are scheduled each year from late September through May.